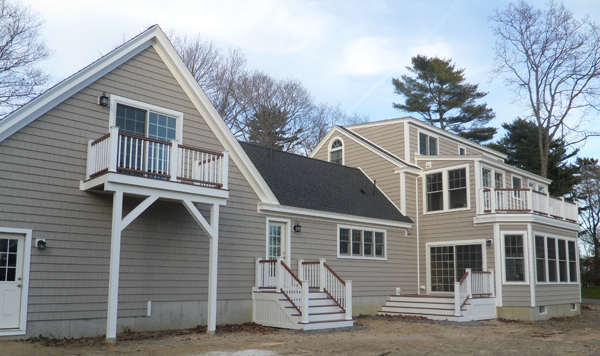 Moulton Custom Home Builders, Inc.
experience in all phases of construction. 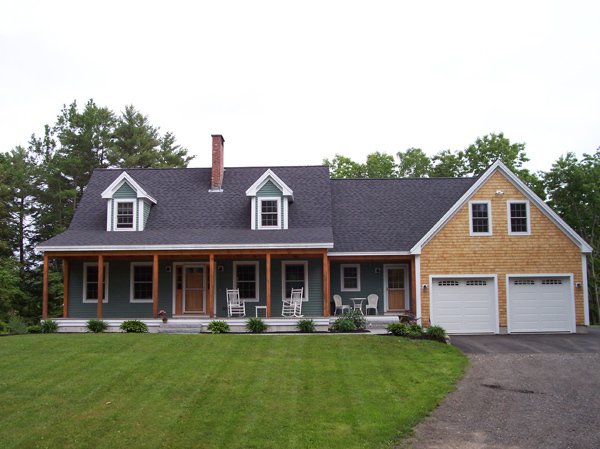 on new homes, additions, kitchen remodel, bath remodel, energy efficient houses, and porches. I can assist customers in coming up with a design for their projects. sheet rocker, taper, and painter.